It is always better to confirm a meeting time and date prior to step into it. If you have set a meeting with someone on a particular day and time and want to confirm this before a day or few hours, then this template is going to be very useful for you. You can use this Meeting Confirmation Letter Template to remind the recipients of the meeting so that they can be there on time to attend the meeting. 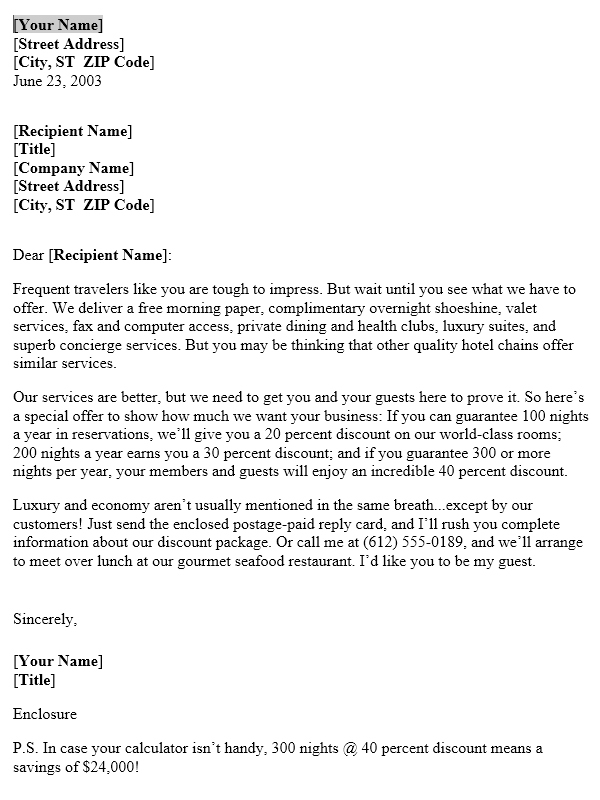 This Meeting Confirmation Letter has been created using Microsoft Word 2003 and thus it is very easy to customize. A very professional wording is already a part of this Letter Template. You can fill in the necessary information and send it to the meeting recipients as a Fax, Email or by Post Mail. You can have a look at the preview of this Meeting Confirmation Letter Template below along with the download link.